The Natural Sleep Store - Latex Mattress Store in Denver CO. The Natural Sleep Store is a bedding company based in Colorado, with showrooms located in Denver and Fort Collins. 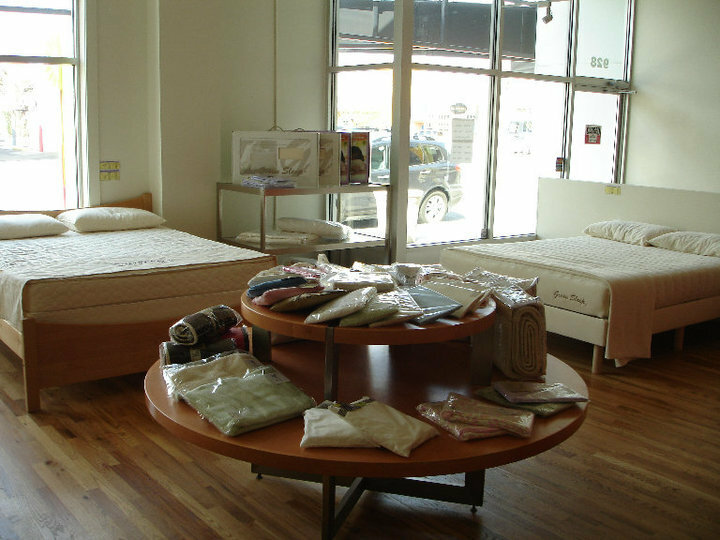 Their showrooms feature a selection of bedding products which includes bed frames, organic latex mattresses, as well as baby bedding products for nurseries. Their mission is to promote a healthy and restful night's sleep by offering a selection of organic and all natural bedding products. Each and every one of their bedding items is produced with fully organic materials and do not contain any harmful chemicals. Their bed frames are produced with organic and solid hardwood which is free from high VOC finishes. Their bed frames are handcrafted and are ideal to be used in combination with any one of their organic mattresses or bedding. 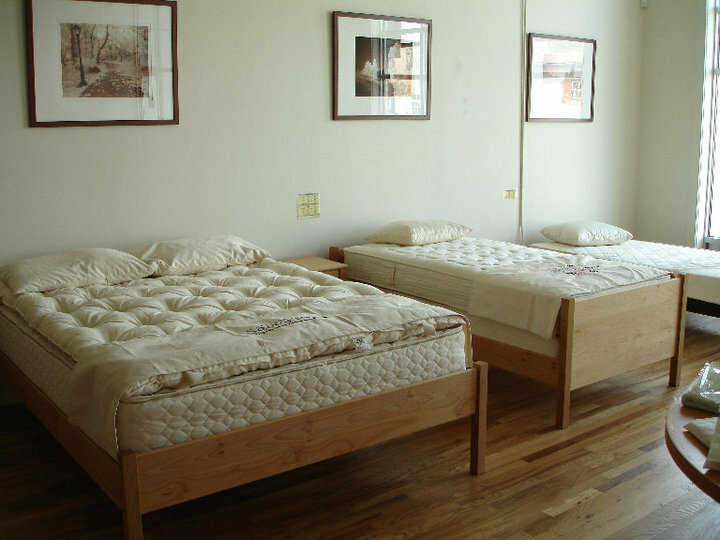 The bed frames offered by the Natural Sleep Store are also available in various styles as well as finishes. 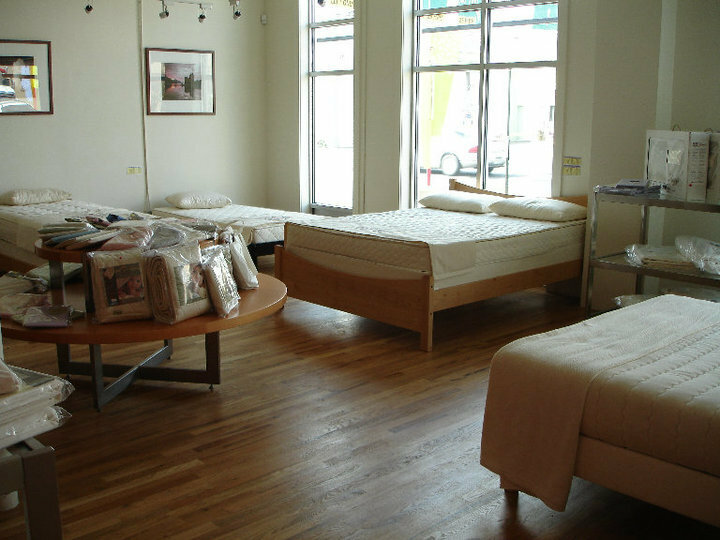 In addition, The Natural Sleep Store offers organic latex mattresses with Vita Talalay inside. Their latex mattresses provide numerous benefits as they are hypoallergenic, dust mite resistant, and breathable. In addition, their latex mattresses are eco-friendly and are certified with third-party certification systems which guarantee that their mattresses are produced with natural ingredients and do not contain any harmful chemicals. Their latex mattresses are available in a range of comfort levels as well as sizes. They can also be fully customizable, to suit the comfort needs of every individual. Customers can select from a range of Talalay latex layers which range from very soft to very firm. All latex mattresses come with a casing which is produced with organic cotton and organic wool. A 90-day exchange, as well as a 20-year warranty, is provided with every latex mattress with Vita Talalay inside. The organic baby bedding products are produced with the purest materials in the world, such as organic wool and organic cotton. Their baby collection features crib sheets, wool moisture pads, blankets, cribs, and more. Their baby bedding products are free from synthetic materials and chemicals. At the Natural Sleep Store, they offer free shipment for all of their customers in the United States. Delivery can be tracked directly through their website and e-mail.